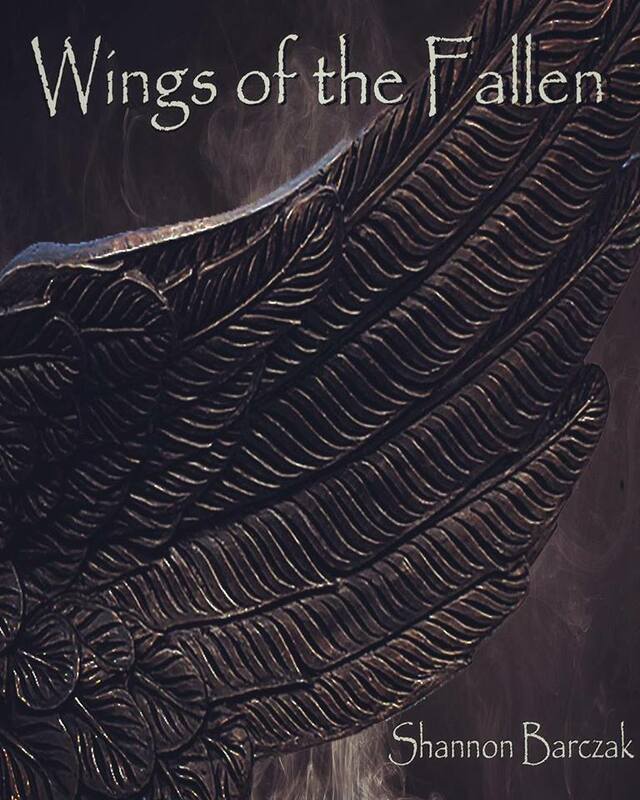 I am excited to announce that the Wings of The Fallen will be released on May 1, 2018! I chose that particular date because it is one of my favorite days of the year. It was the day my twin boys were born and so it seems only fitting for the first book of my new series to be released into this world. Everyone keeps asking me what the book is about and I’ve been a bit secretive, probably more so than any other book I’ve written. I think it’s because this story went through several different changes before I got it just right. I will say right now that it is set in my adopted home town of Charleston, SC. Charleston is a beautiful city. It is a thriving town filled with stunning architecture, rich history, and interesting people. The narrow streets and alleyways are filled with the secrets. The indigenous palmetto trees line the sidewalks and the eerily stunning oaks are still scattered throughout the city’s landscape. But in my story, it’s what lies beneath that is more fascinating and dangerous. It is also a story which (once again) features heavily on Greek Mythology. 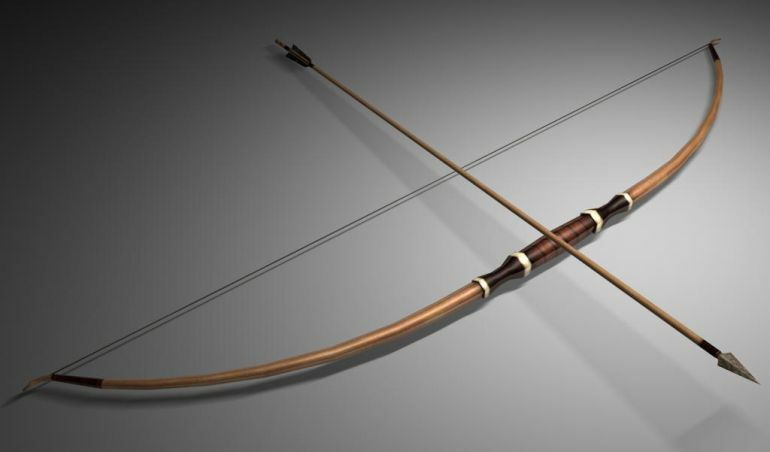 Okay…maybe just one more hint. I can’t wait for you to meet the new characters and I hope you come to love them as much as I have over these last few months. I am already knee-deep into the second book in the series and I do have a sneak peek at the cover. Before you ask, yes there is a name for the series and no, I am not announcing it just yet because it might reveal too much of the story. 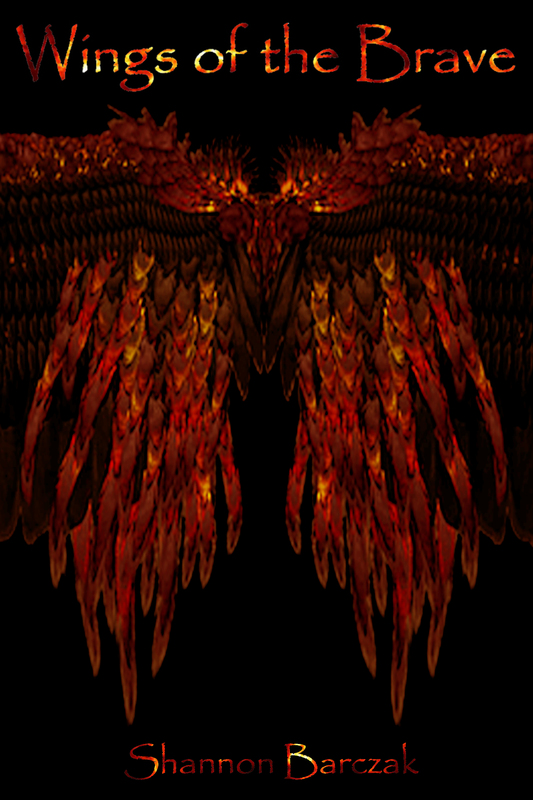 Be sure to check back soon for the Wings of The Fallen book blurb!